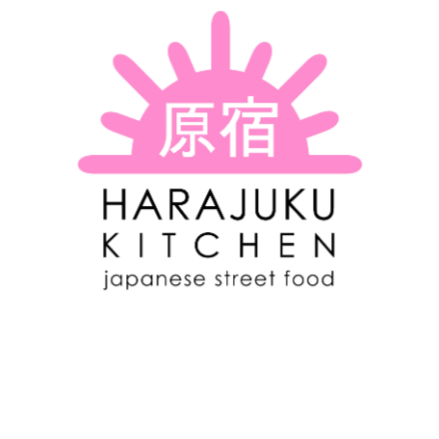 Harajuku Kitchen fuses traditional family recipes that have been passed down for 3 generations, with innovative, AA Rosette level flair, to bring the finest Japanese cuisines to Edinburgh. 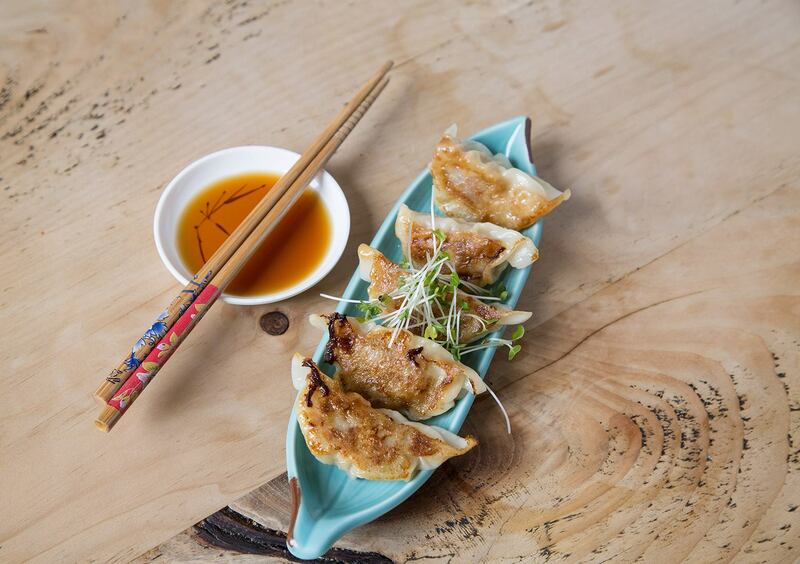 We aim to provide wholesome Japanese food crafted with [assion for utmost authentic and originality. 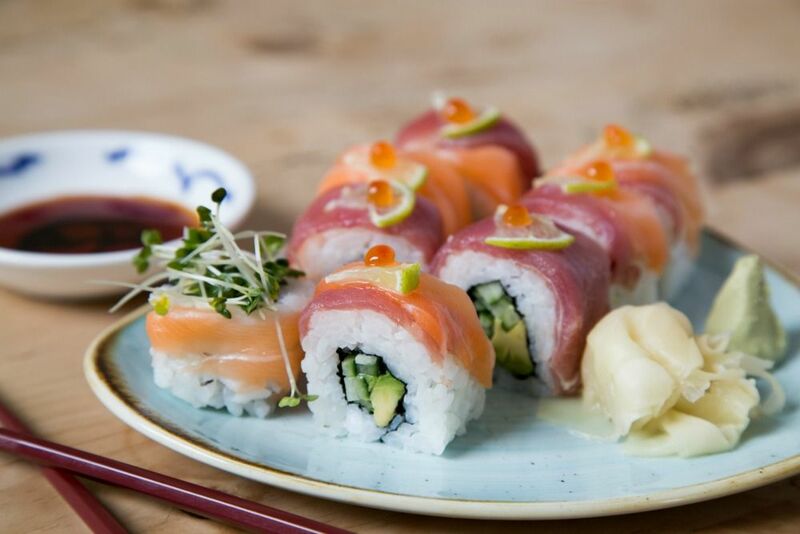 We deliver the true flavours of japan with a touch of style from Tokyo right in the heart of Edinburgh. Lovely meal, very fresh fish and beautifully presented. Visited with my older son and 18 month old daughter. The waitress was very accommodating. 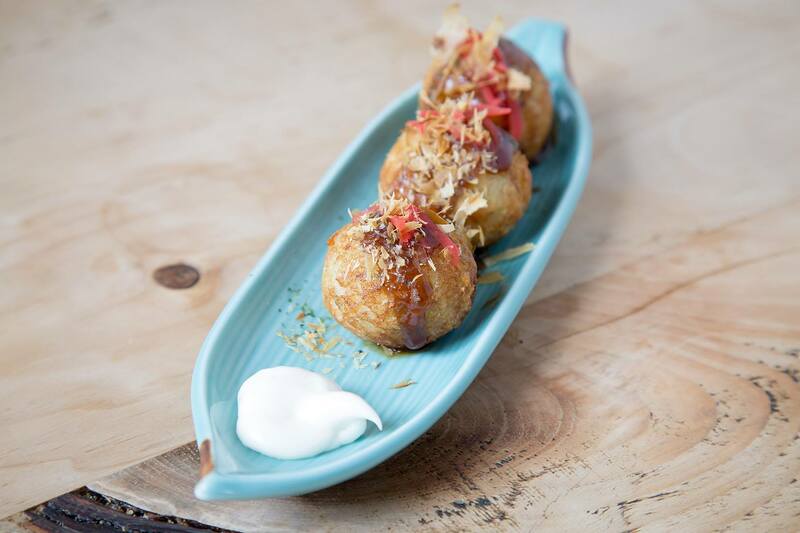 A lovely place with great food and ambient atmosphere. On the other hand, it was overpriced and the waiters should really take some time to learn about the restaurant, the food they serve and the culture they represent. Excellent food, service and ambience - professional but relaxed. A lovely evening - would highly recommend! This restaurant is SO much better than it used to be! The food was great. The service was slightly slow, but it was a busy Friday night. I can’t believe I didn’t come here sooner! Best Japanese I’ve had in Scotland. This is now my favourite restaurant in Edinburgh! Loved the food. It was a lot better than a few years back, when I first ate there and was really disappointed - I suppose they have a new chef? I wish the prices were a bit more affordable - although the food is tasty,  it is not exactly haute cuisine! The service could be a lot better too. They delayed our booking by 30 min at very short notice, and although they promised a discount on our bill, it never materialised! Had a fantastic time - food was great, waitress was lovely and attentive and made the visit really special (it was for a birthday meal!) - and it was a really low bill at the end too ! God mat og hyggelig betjening. Verdt avstikkeren rett syd for sentrum. Fantastic staff, relaxed, friendly and knowledgable. We had a great time as a group of friends at this venue. Food was very fresh and delicious, the atmosphere was nice and cozy, service quick and polite. I wish the room was a bit warmer, but this did not spoil the evening. Everything was top class and I would definitely recommend this place to my friends. Great food and service, looking forward to returning. Great food! 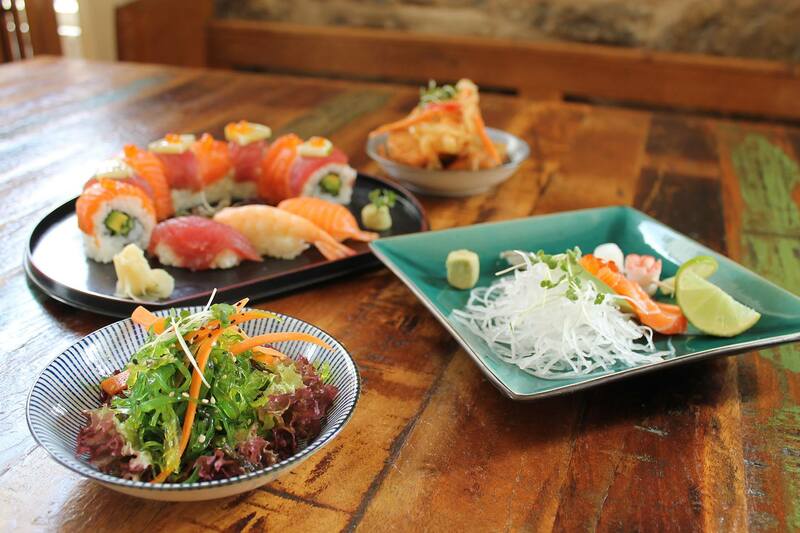 Japanese dishes I can't anywhere else in Edinburgh. Friendly service. This was my third visit but although the welcome and service was excellent ... I thought the table presentation  less attractive than on previous visits ... ie a very tacky chopstick rest ... and if a damp wrapped serviette (Japanese style) was included ... this would add to the style of the restaurant ... sorry to be critical ... but I shall return!